Beginning crochet. 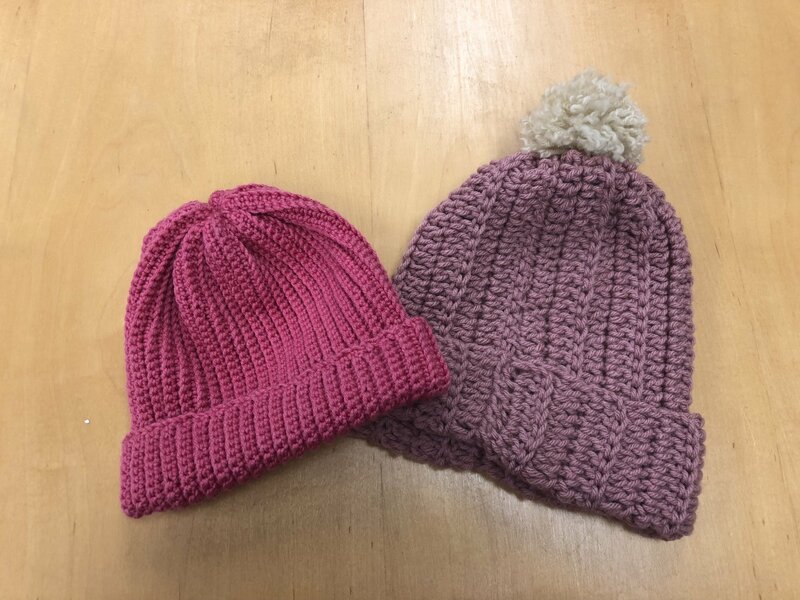 Learn the basic stitches and make a warm and colorful hat! No previous crochet experience needed.